36,97 € прибл. 2.660,80 руб. 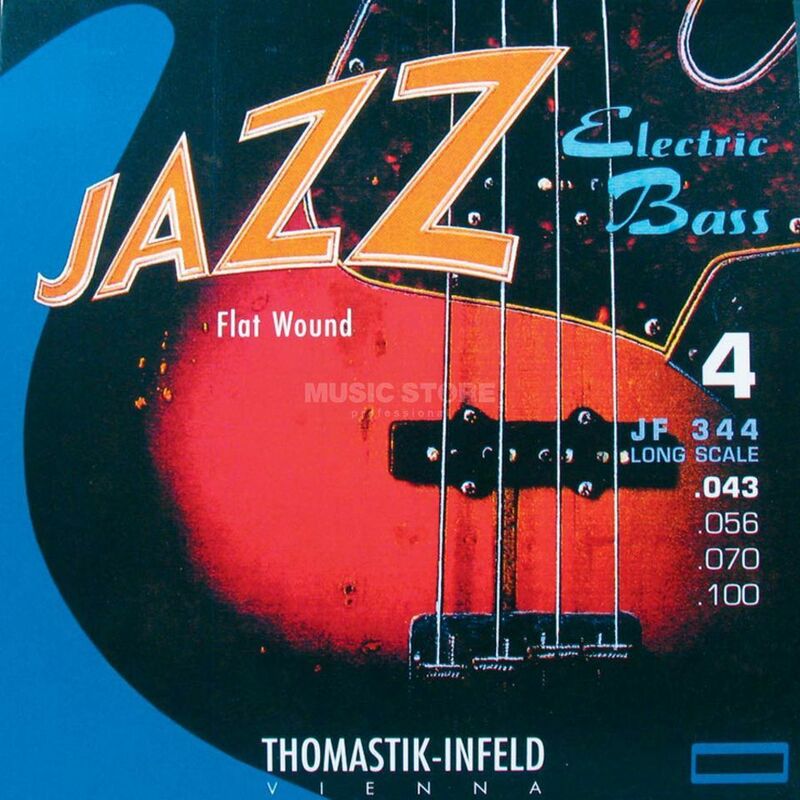 The Thomastik JF344 4-String Bass Guitar Strings are constructed from s a highly pliable steel core which is wrapped with a silk inlay. The outer winding is a true ribbon flatwound constructed of a special nickel alloy. The result is an incredible depth of tone and an enhanced fundamental which is unavailable from any other flatwound bass string.